Bring INSPIRING global music and cultures experiences into your family, homeschool, daycare, preschool, kindergarten, or elementary school classroom by subscribing to All Around This World's unique multimedia GLOBAL CULTURES CURRICULUM for kids. 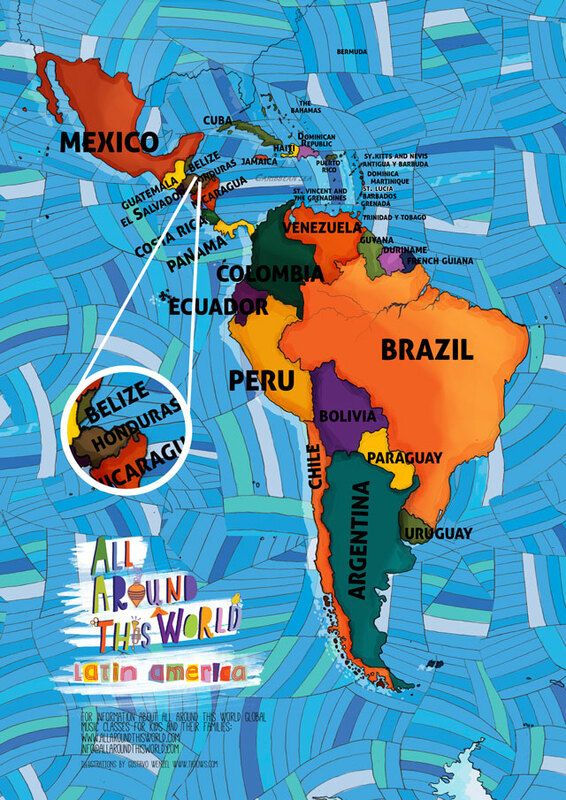 All Around This World uses multilingual music, movement and crafted-for-kids cultural explorations to teach your students, from infants to 9 year-olds, to embrace the world’s extraordinary diversity. 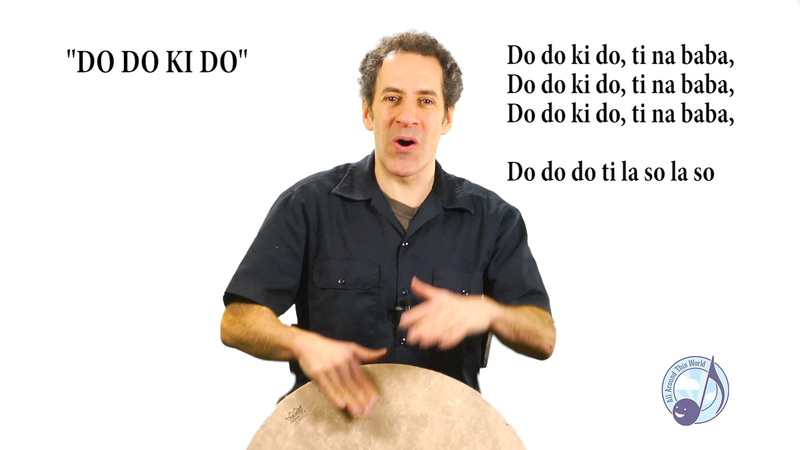 Each week Jay Sand, founder and lead teacher of All Around This World, invites you to join him in several unique sing-along songs from the extensive All Around This World curriculum and also introduces you to cultural dances and celebrations that originate in that week's featured country. Journey with Jay! SUBSCRIBE TODAY or LEARN MORE. Is your school considering hiring a music specialist who teaches the All Around This World curriculum? Click here. Subscribing to Jay's online class gives your family or school access to Around This World's curriculum in all its participatory glory. The full curriculum consists of twelve three month seasons of ENGAGING INTERNATIONAL MUSIC and PARTICIPATORY CULTURAL EXPERIENCES. Each week subscribers have access to new songs and cultural explorations as Jay leads you on an intercontinental tour: Latin America, Africa, South and Central Asia, the Caribbean,West Asia and the Middle East and more. 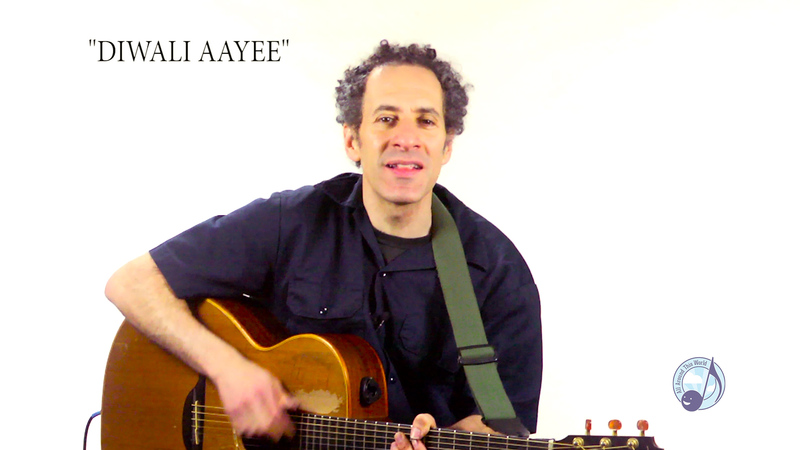 You need NO musical ability or previous cultural knowledge; over the course of an incredible three year cycle of classes, Jay's step-by-step parent/teacher training videos will show you how to teach hundreds of multilingual songs to your kids. OR, let Jay teach your kids directly by watching the videos with them. Why not meet the world together? 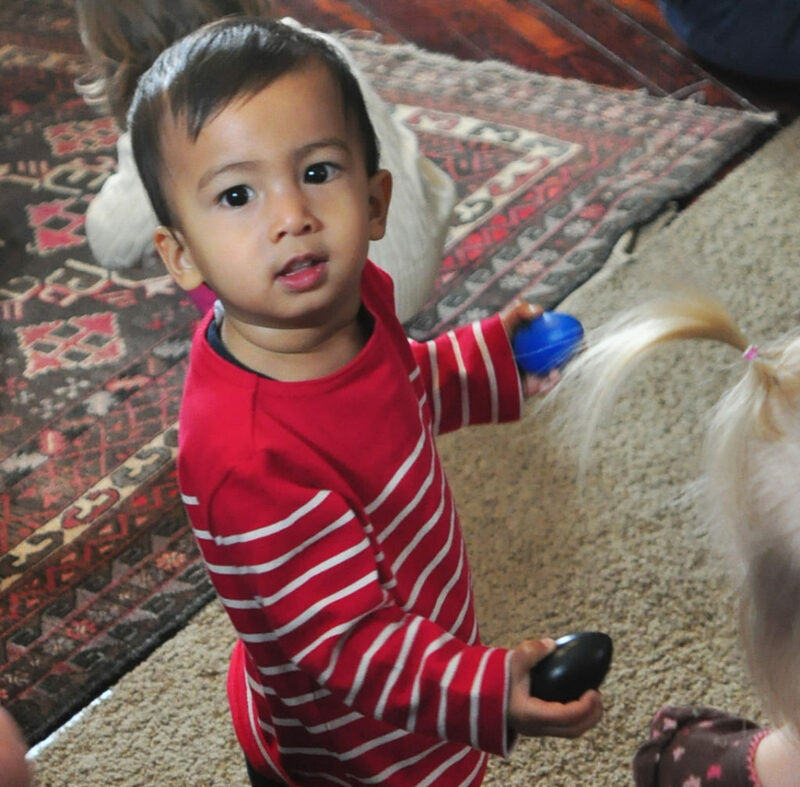 To enhance your family's or school's existing curriculum: homeschooling of any type, Emergent, Montessori, Waldorf, Play-Based, Reggio-Emilia . . .
Around This World can give your family or school the tools to enhance the wonderful work you already do. No matter how you teach, when your kids want to learn about other cultures you need energizing, interactive, classroom-proven options. All Around This World has done the deep musical and cultural research you would love to have time to do (but don't!) and has tested every lesson extensively with kids to make sure it works. 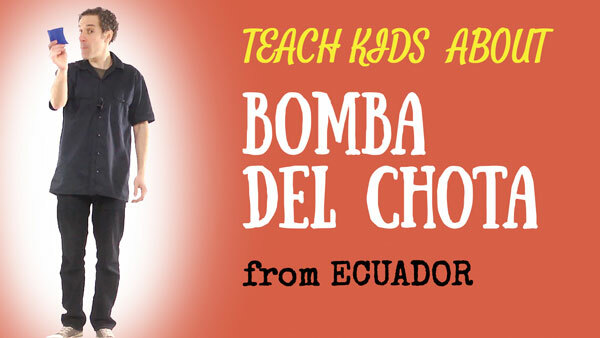 All Around This World can give your already-musical family or your school's music specialist the tools to share songs and cultural experiences from every continent over a three year cycle of classes. Musical homeschooling parents can do it too! Each All Around This world song comes with historical and cultural context, a teacher training video and musical notation. If you have a music teacher who is specifically licensed to teach the All Around This World curriculum in your midst you're in luck! CLICK HERE TO LEARN WHAT YOUR ALL AROUND THIS WORLD-LICENSED TEACHER WILL BRING TO YOUR STUDENTS. 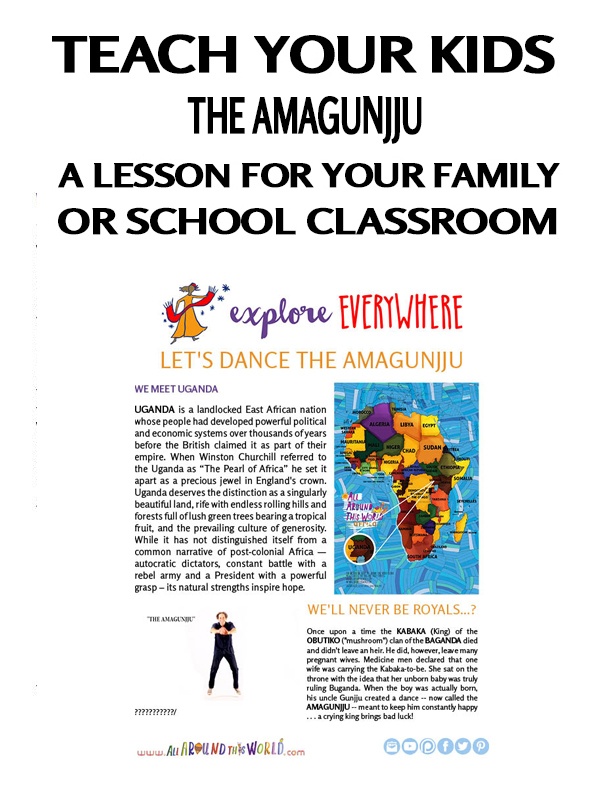 All Around This World can give your family or school a complete world cultures program. Each week you can start with Jay's online class, then dive deeper by learning how to share global music and culture with kids through our step-by-step training videos. You want to start your kids on the path to becoming great global citizens. Let All Around This World do all the research, the careful crafting of songs and cultural lessons and the extensive classroom testing you'd love to do...but can't. Give your kids the world! $3/week -- Everything: WEEKLY CLASS, INTERACTIVE LESSON PDF INCLUDING TEACHER TRAINING VIDEOS, ALL BACKGROUND CONTEXT and more. Subscription is weekly. New class and lesson are available every Monday, available for streaming any time on any device. Passwords don't expire. Jay takes you to a new country each week! No need to wait until the beginning of a new season to join. Unsubscribe any time. LEARN MORE ABOUT THE CURRICULUM and HOW TO SUBSCRIBE. $10/week -- Everything: WEEKLY CLASS, INTERACTIVE LESSON PDF INCLUDING TEACHER TRAINING VIDEOS, ALL BACKGROUND CONTEXT and more. License good for three classrooms. Discounts available for four classrooms or more. Contact us. 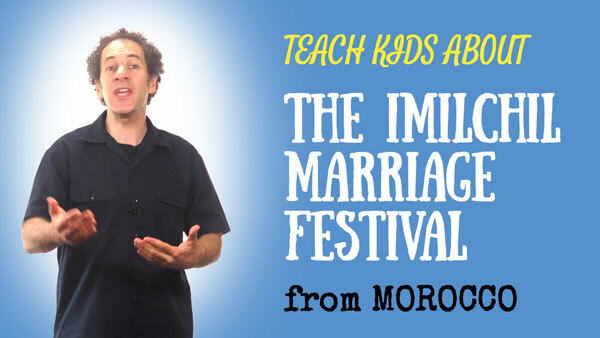 ﻿LEARN MORE ABOUT THE CURRICULUM and HOW TO SUBSCRIBE..